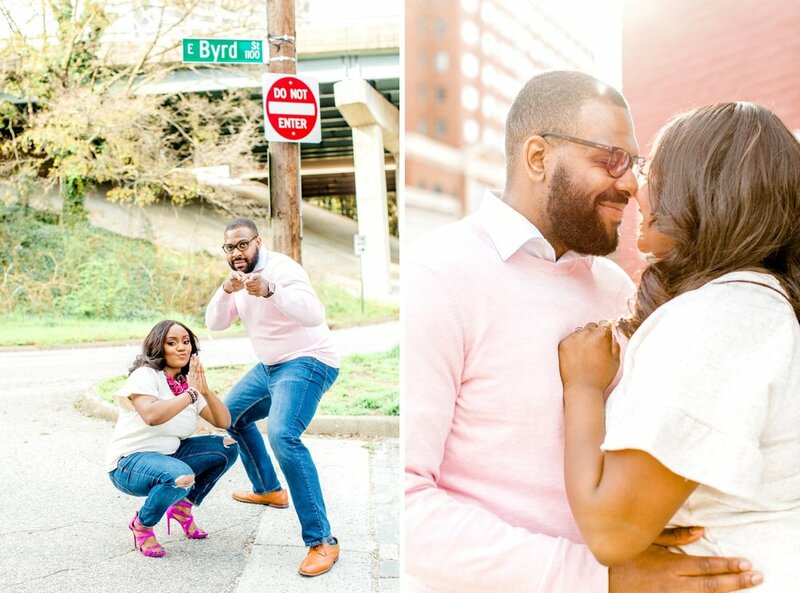 I had the best engagement session with Thiel and Andrea in Richmond, Virginia! 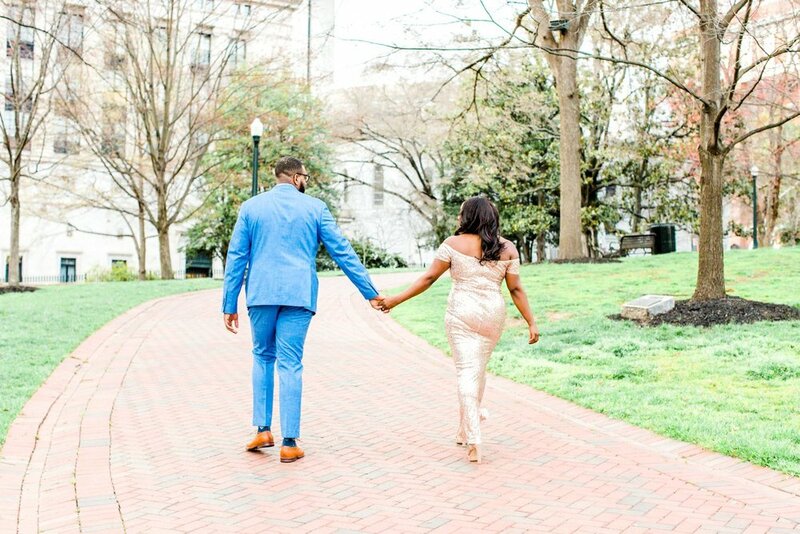 This was my first engagement session of 2019 and it’s already one of my favorites. These two sweethearts were the winners of my New Year’s engagement session giveaway and I love that a random drawing allowed me to work with such a fun and sweet couple. 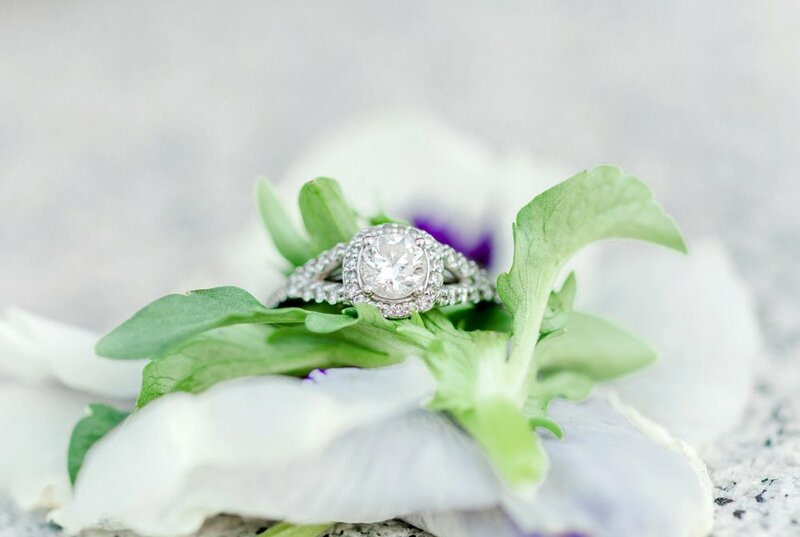 Their shoot felt as if I was working with old friends and it made my job incredibly easy! 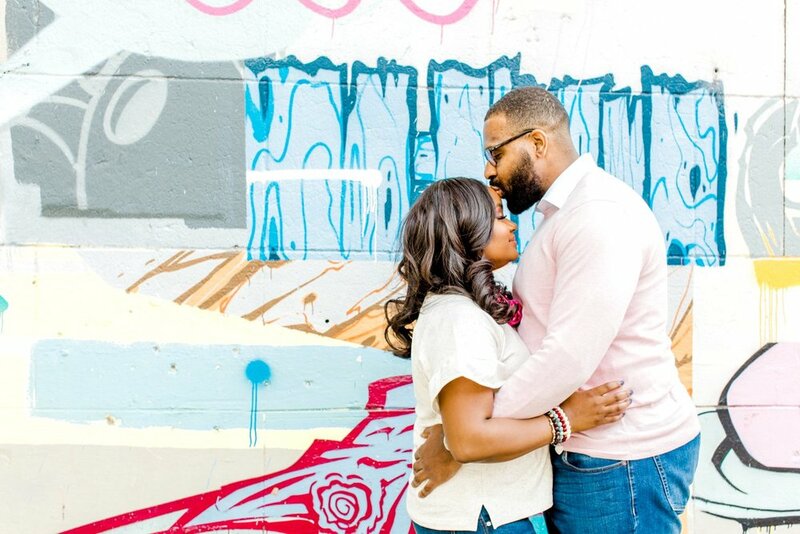 Andrea and Thiel met at a cookout in Baltimore back in 2014 and after a few years of long distance between Philadelphia and Maryland, they both found their way back to Maryland where Thiel proposed last year at the Baltimore Inner Harbor. 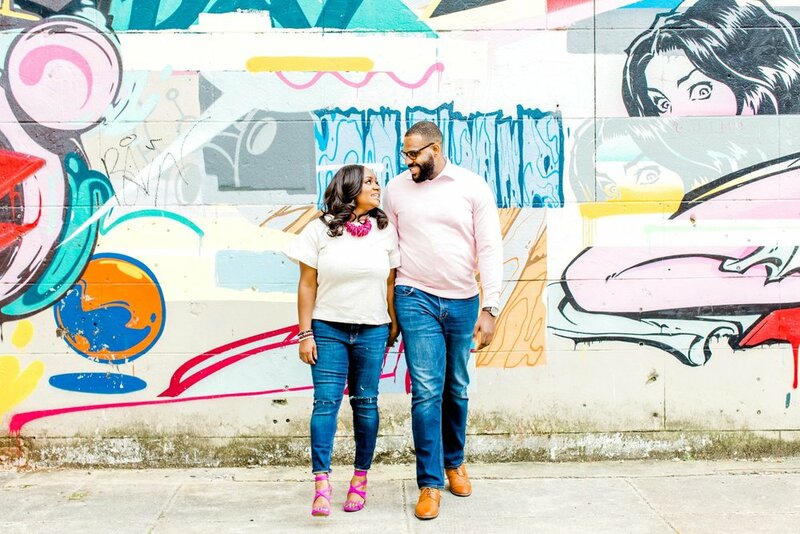 They’re tying the knot – or I should say jumping the broom since Andrea is currently trying to convince Thiel to incorporate that into their ceremony – in Maryland this Fall and if their engagement tells me anything, their wedding day is going to be full of joyful and priceless moments. 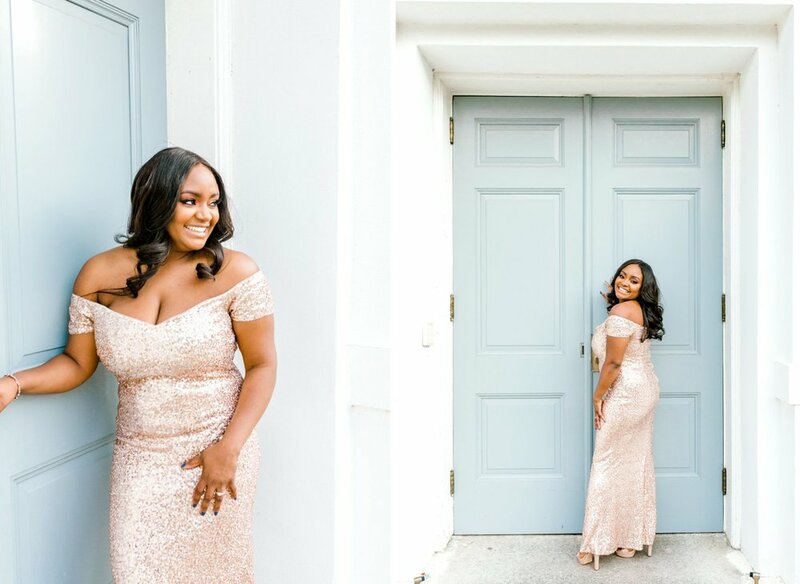 We decided Richmond would be perfect for their session because it has a great mix of fun, causal locations while also having some beautifully elegant spots. 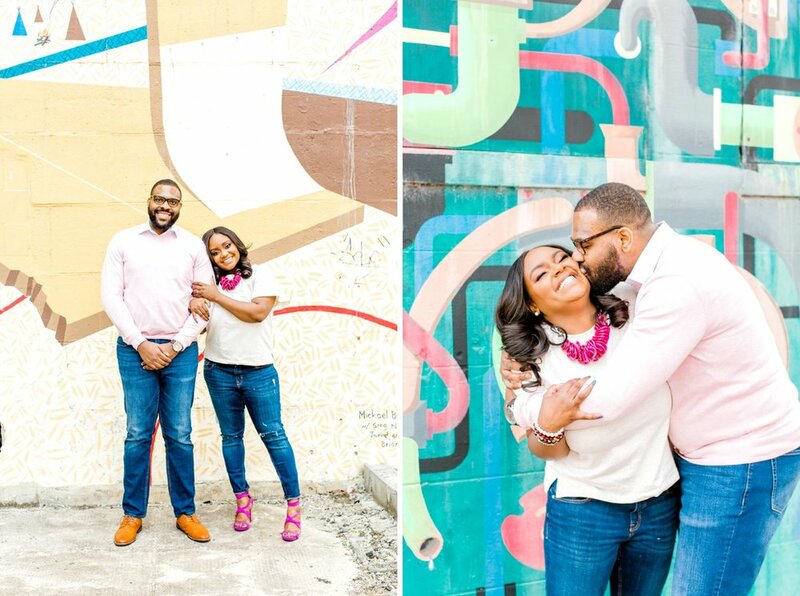 The color throughout their session is the reason why it’s one of my new favorite engagements – from the various shades of the murals to the way their classy outfits pop in front of the Capitol building. 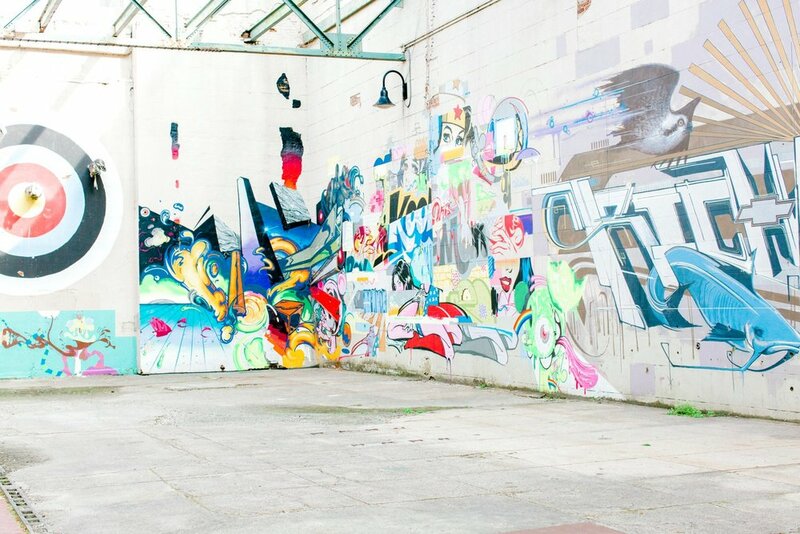 I’m obsessed with this stylish Richmond engagement session – enjoy some of my favorites!